Today our guest is my friend and elementary music guru, Jessica Peresta. You can discover her blog and online community at the Domestic Musician. 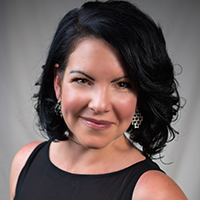 Before she was a wildly successful entrepreneur, she built her own elementary music program from scratch. It’s not uncommon for a district to add a new elementary program, not necessarily offer a whole lot of guidance, and look to hire someone like you to build the thing. Where do you start? 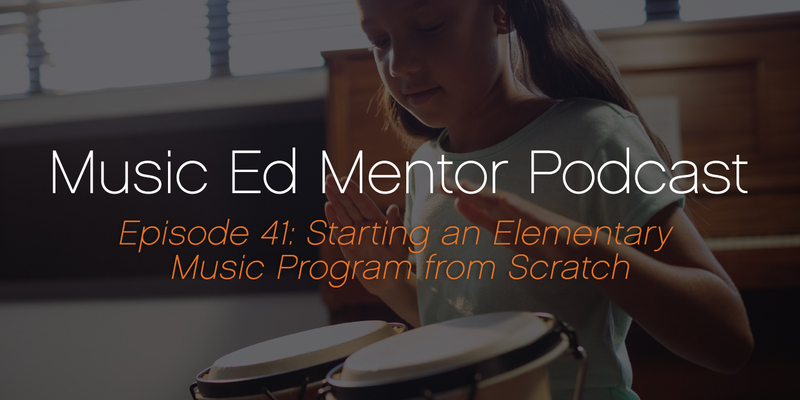 Whether you have to create a program from scratch, are taking over a struggling program, or simply looking for new ideas for your elementary program, today’s conversation has tips you can put to use. We talk about resources you can access even with a zero budget, how to manage scheduling, how to avoid wasting time reinventing the metaphorical wheel, and more. Join us and discover what it takes to get an elementary music program up and running. This week’s bonus content lists 55 small movements you can use with your students for keeping the beat. I use them by writing each movement on a craft stick, placing them all in a plastic cup, and selecting a student to choose a stick when we want a movement. You can use this for making repetition fun, or even for choreographing an entire song. So fun! Enter your email below to download this free PDF.